Products were sold at Kwik Trip convenience stores in Minnesota, Wisconsin, and Iowa (Kwik Star) with a sell by date on or before 12/6/2018. Consumers who are allergic to cashews or almonds may run the risk of serious or life-threatening allergic reactions if they consume this product. 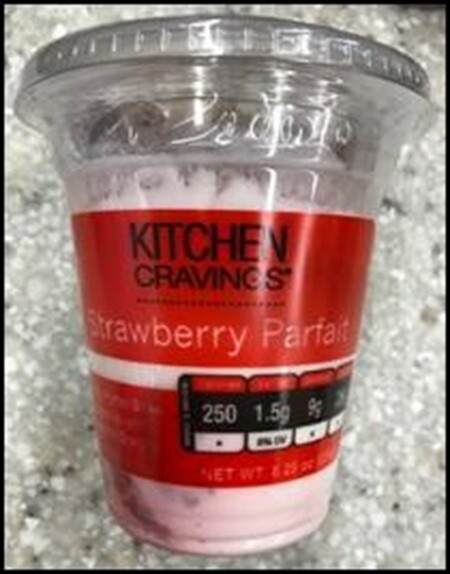 On November 27, 2018 Kwik Trip, Inc. became aware of this situation and have removed all Kitchen Cravings Strawberry and Mixed Berry Parfaits from their retail locations due to the undeclared allergen. 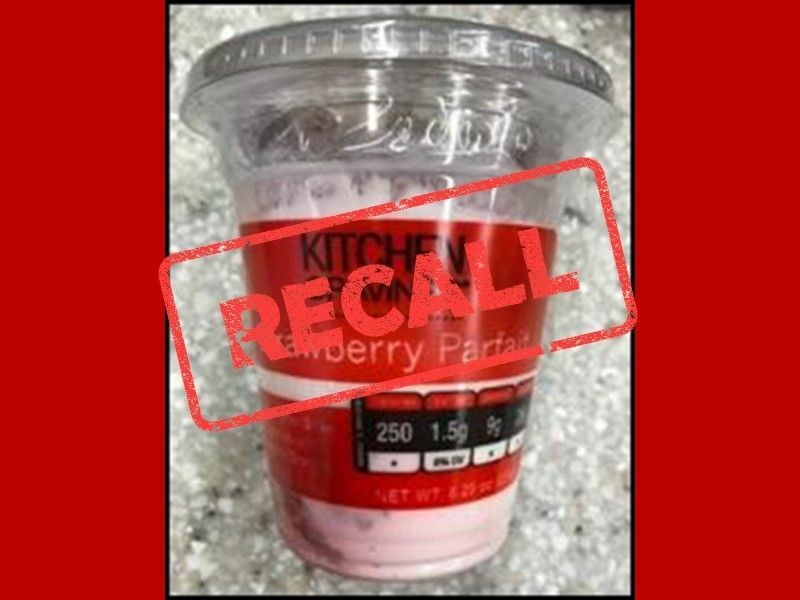 Consumers who are allergic to cashews or almonds and have purchased the Strawberry or Mixed Berry Parfait cups on or before 11/27/2018 are urged to return them to the place of purchase for a full refund. Consumers with questions may contact the company at 608-781-8988, this line is open 24 hours a day.